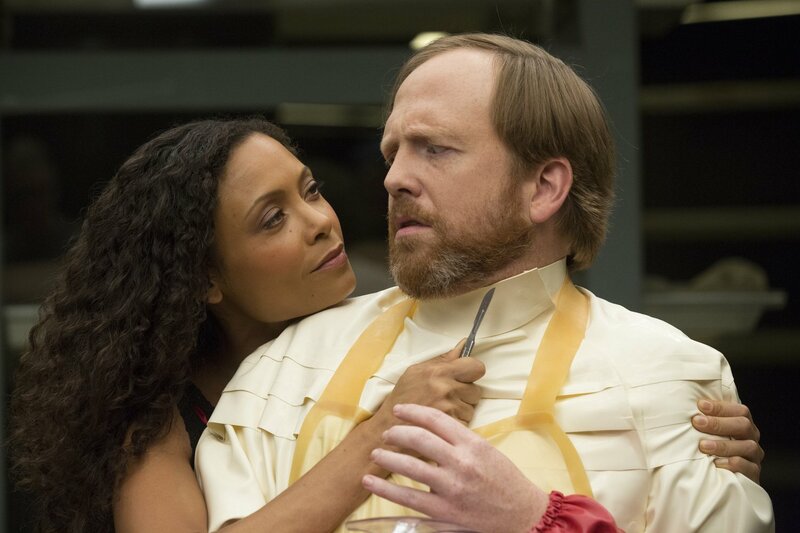 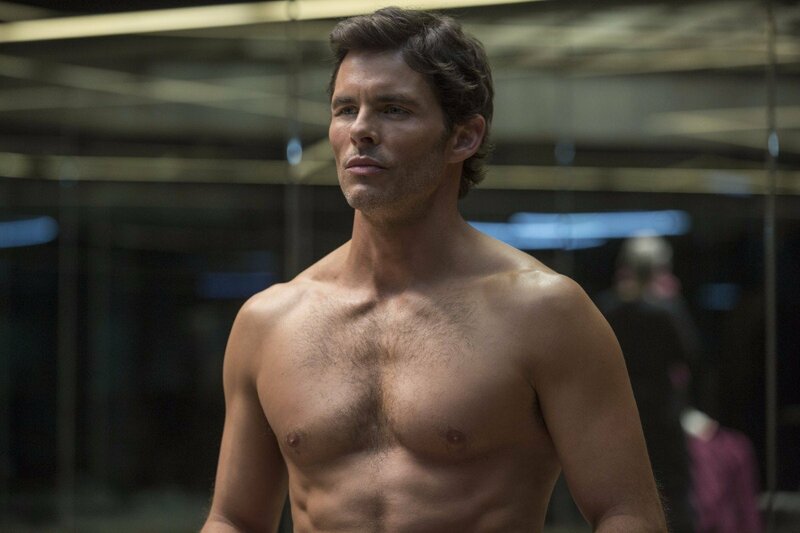 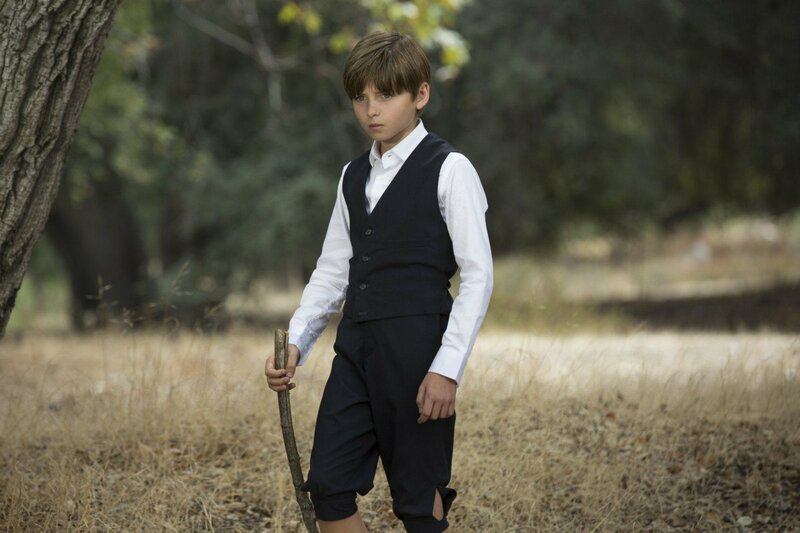 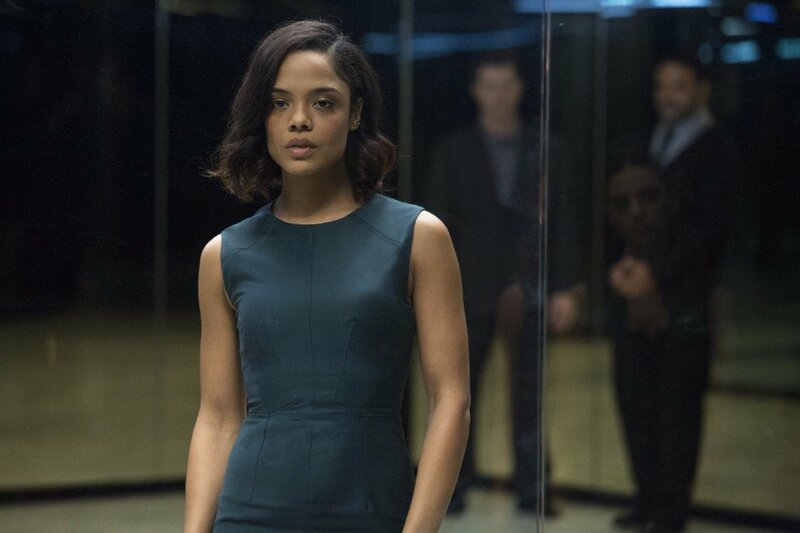 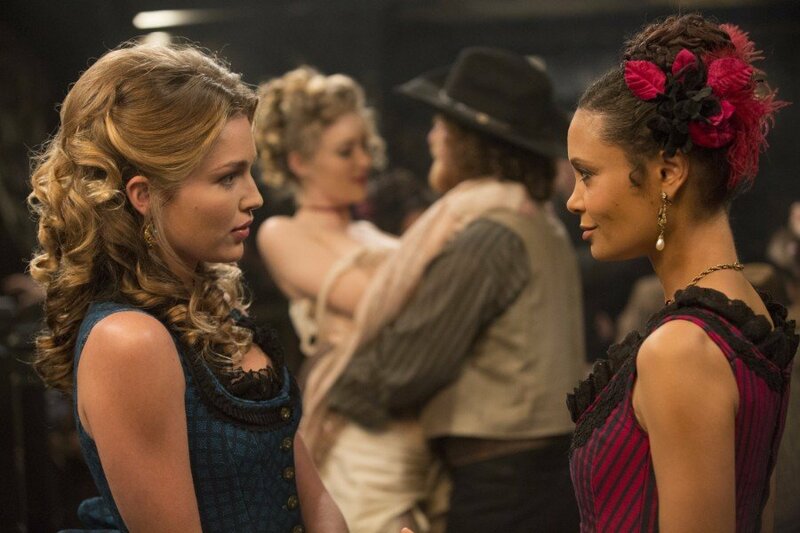 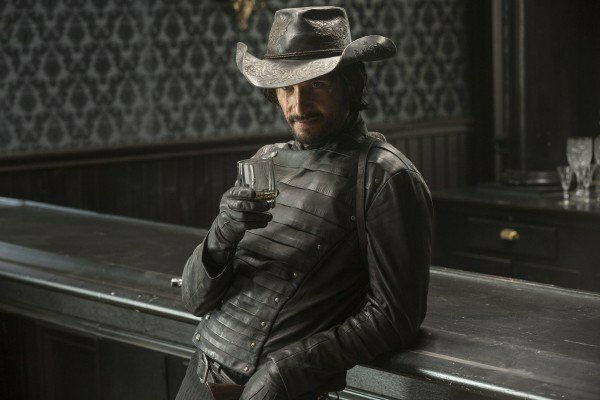 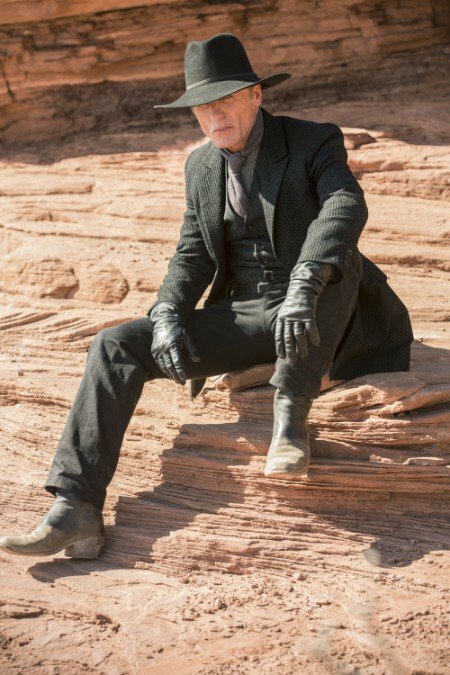 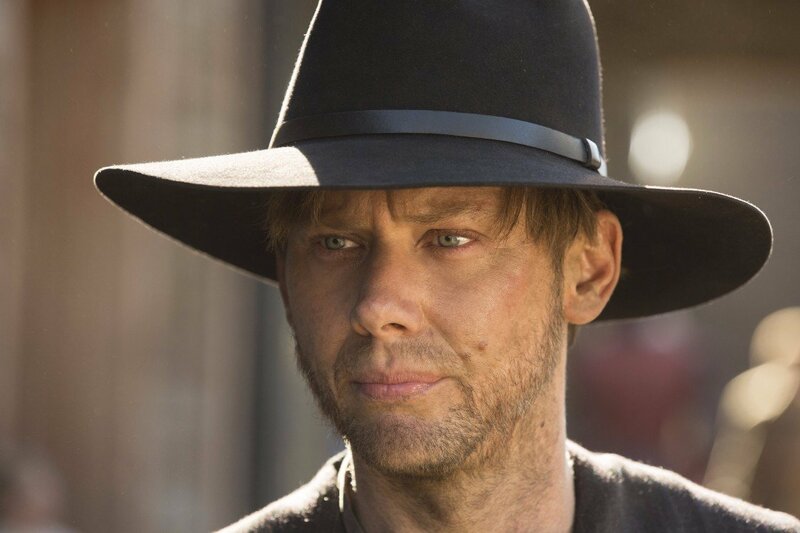 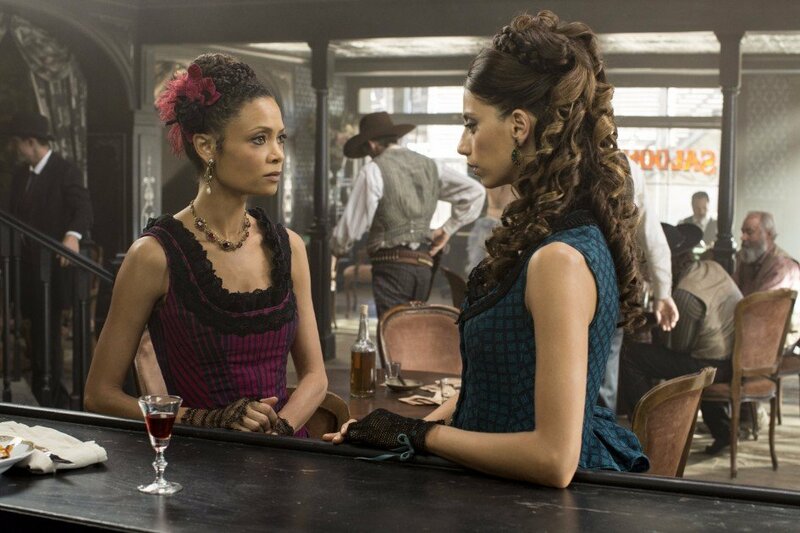 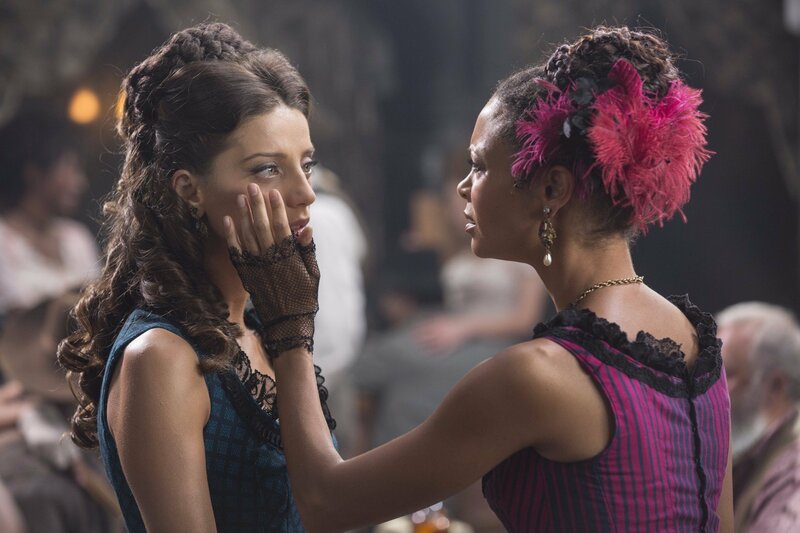 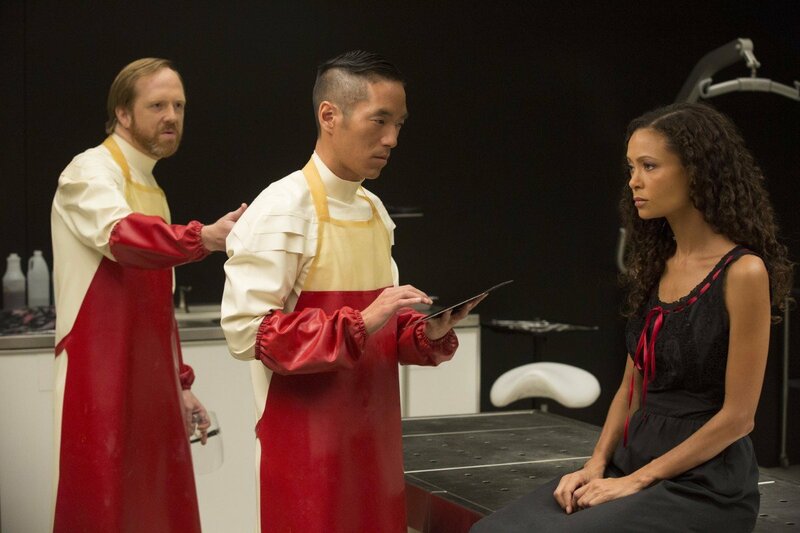 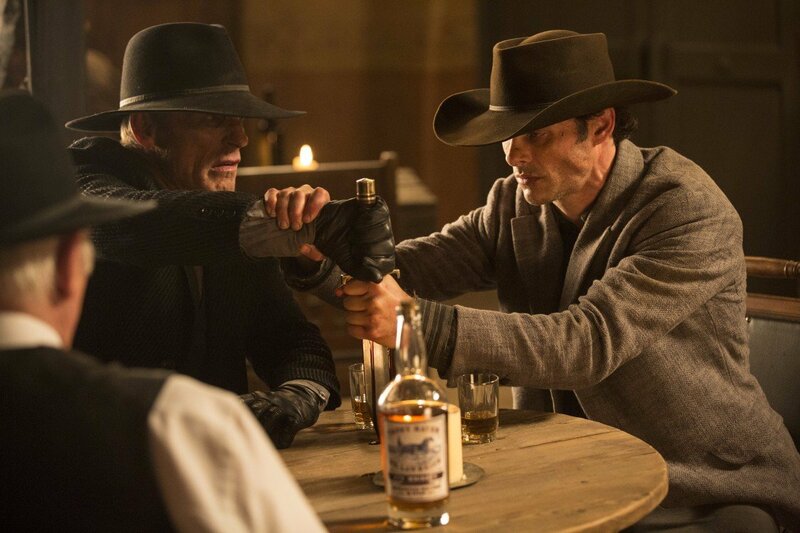 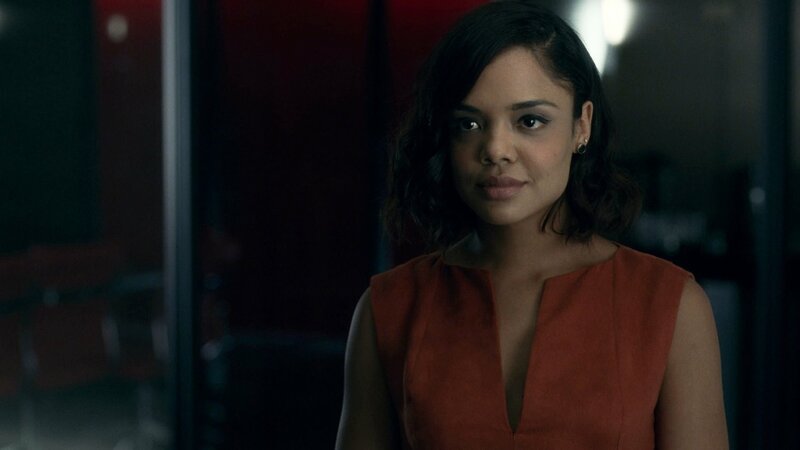 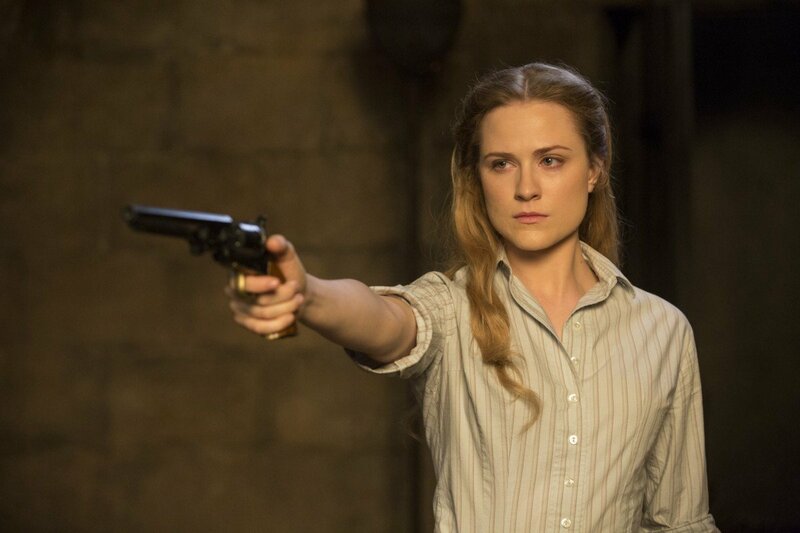 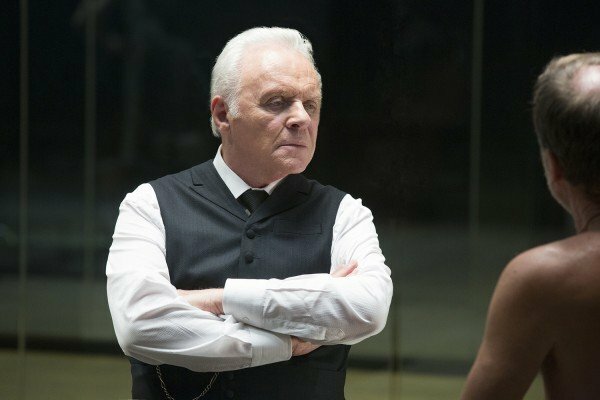 After the explosive finale to Westworld‘s smash-hit first season aired last year, fans were bummed to learn that we wouldn’t see the next batch of episodes until 2018. 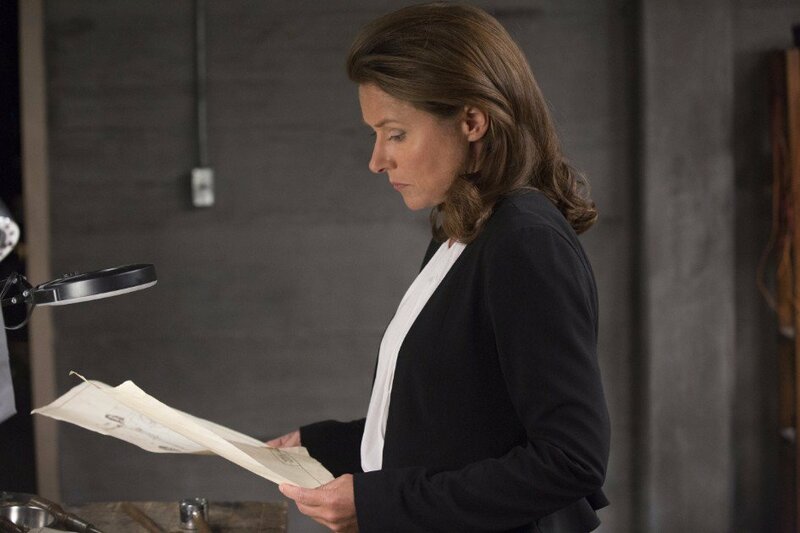 And, while that date hasn’t changed just yet, and may not, we do have some good news to deliver to you today. 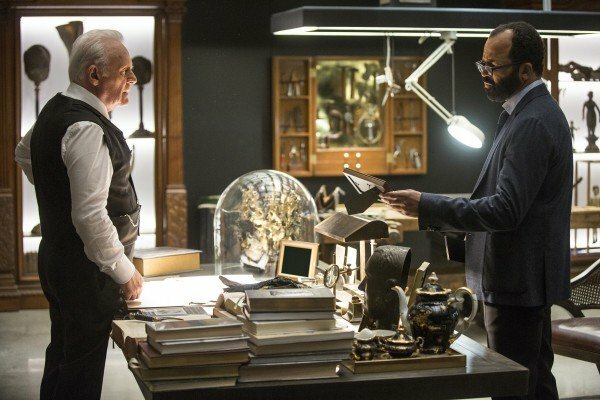 That description fits in with what we already deduced from another clue for season 2 that arrived last week. 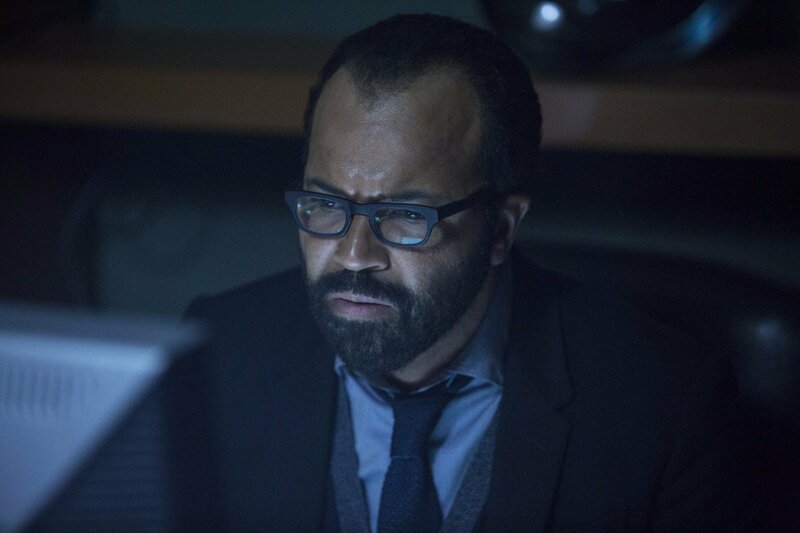 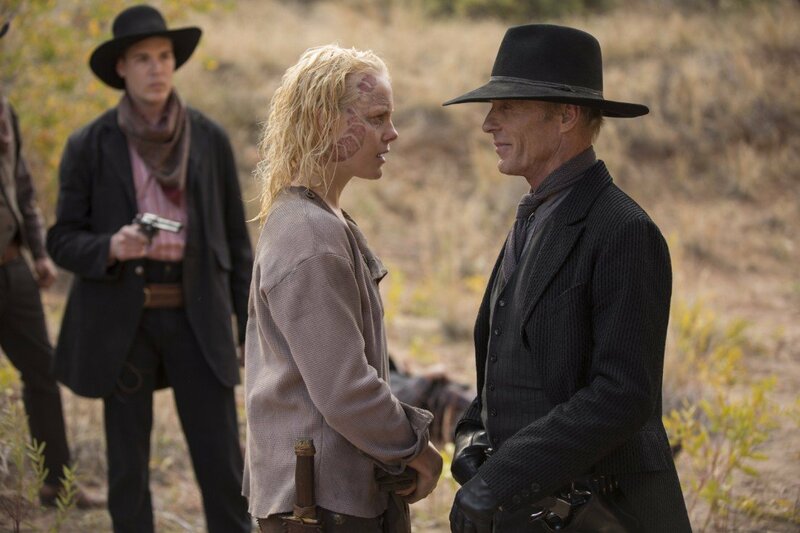 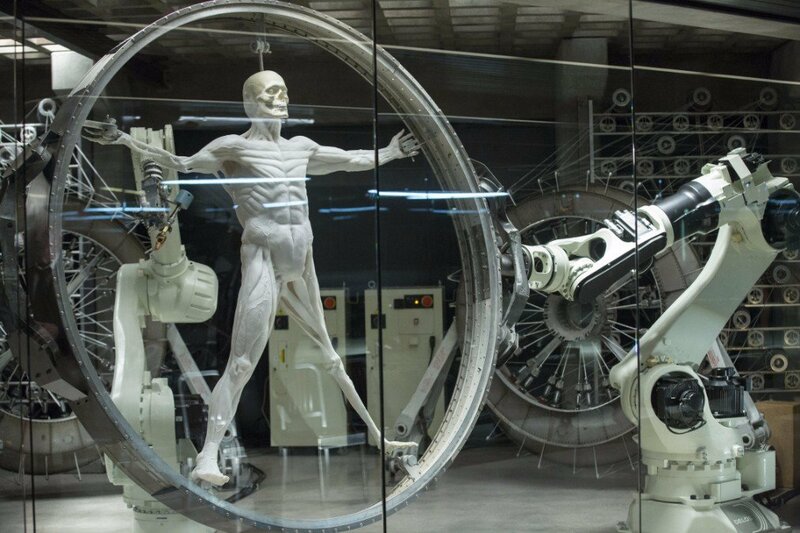 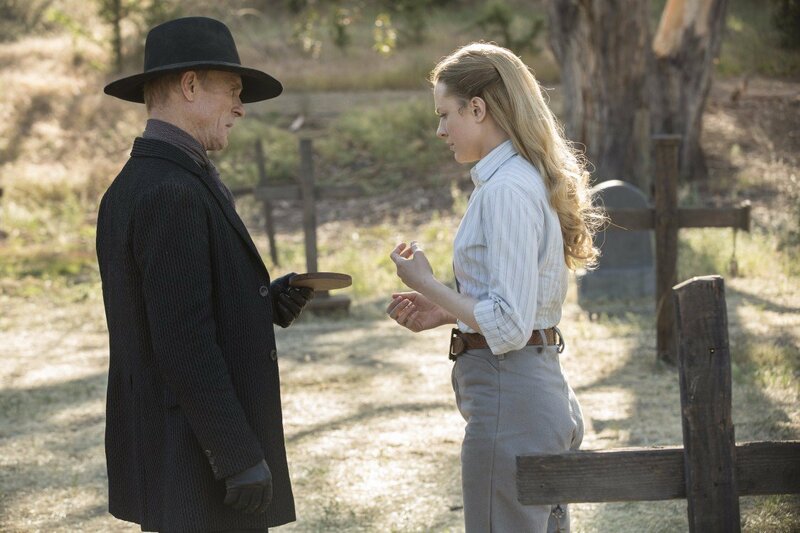 If you recall, the Westworld tie-in website was taken over with a GIF that teased a Host takeover of the park in the next run, with the guests and staff apparently being held hostage by their android oppressors. 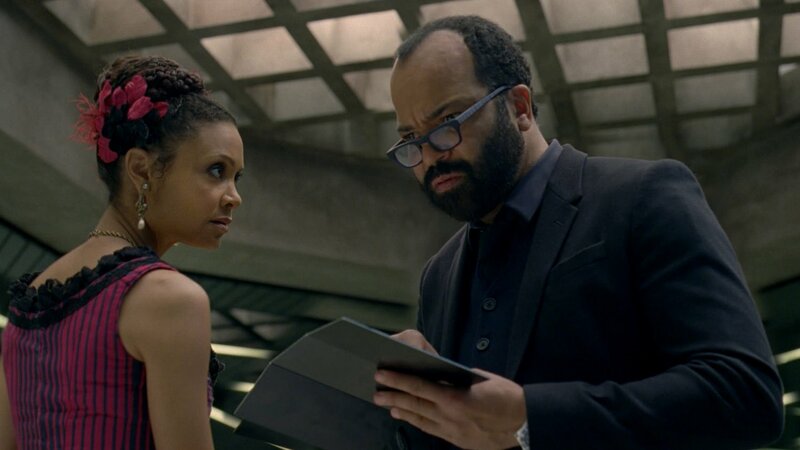 In related news, we’re also hearing that two recurring faces in season 1 have been bumped up to series regulars this time around. 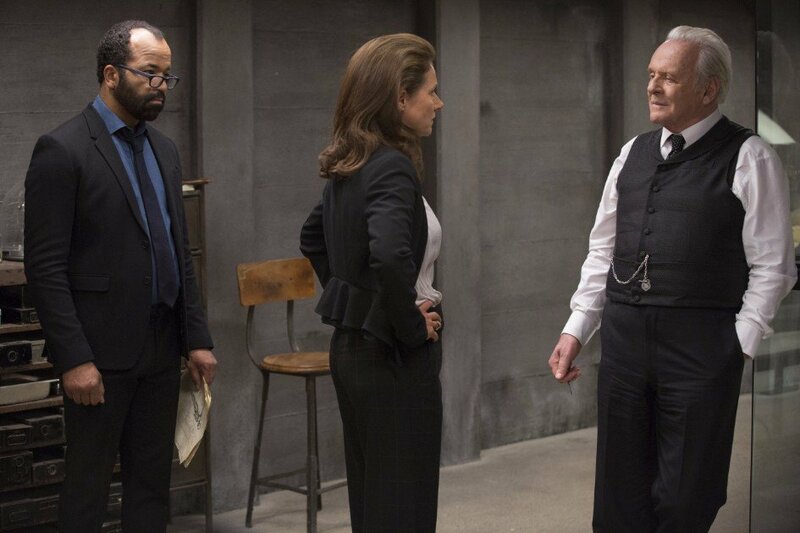 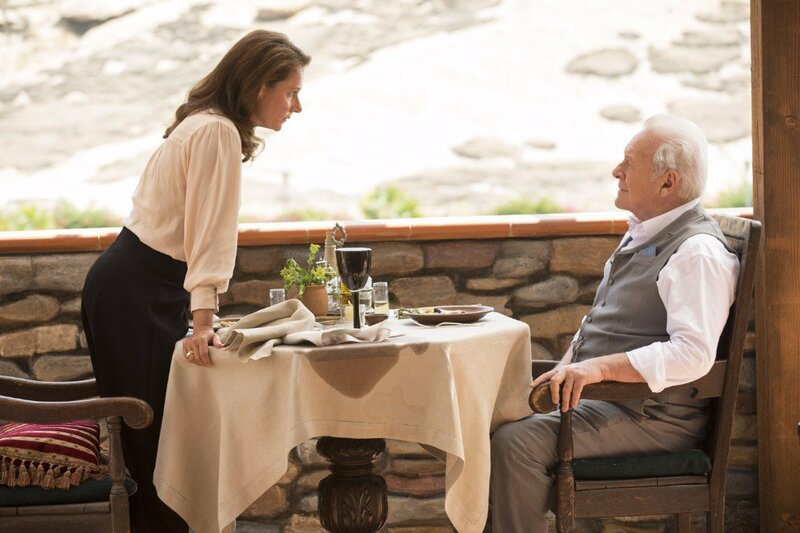 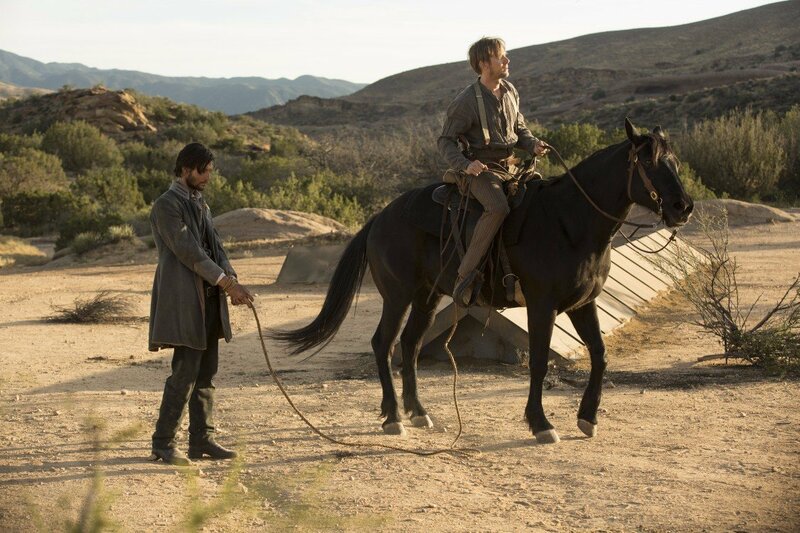 Namely, Talulah Riley’s Angela, an enigmatic Host, and Louis Herthum, another Host who we met last season when he was programmed to be Peter Abernathy, Dolores’ father. 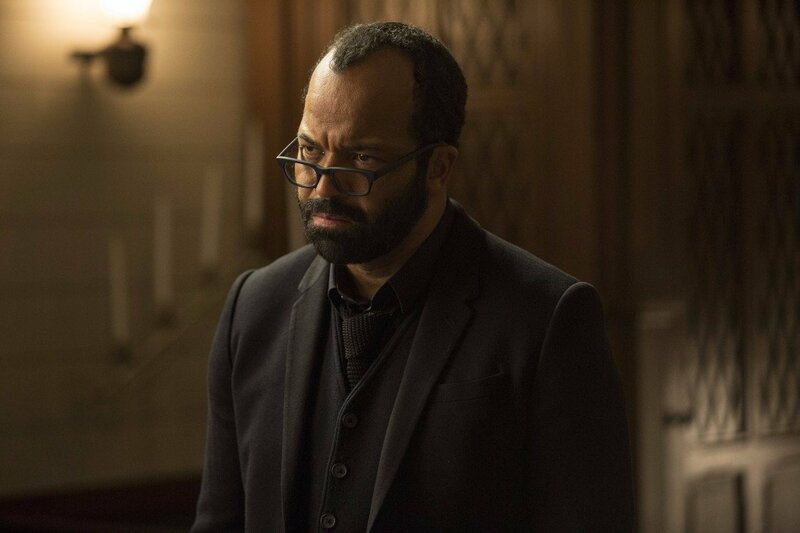 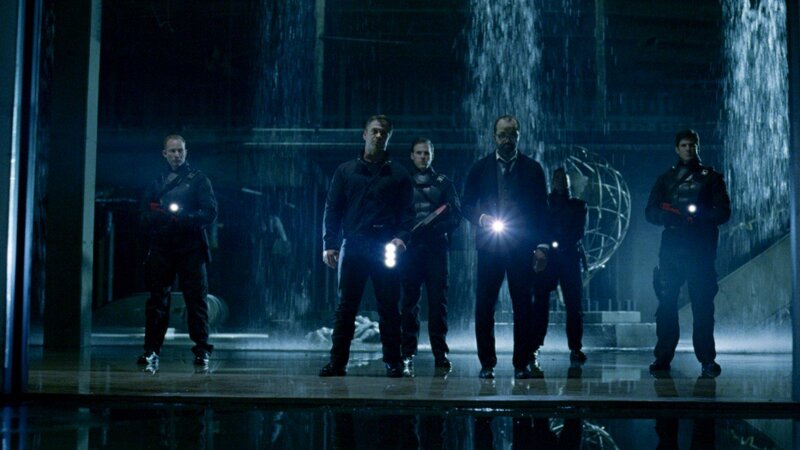 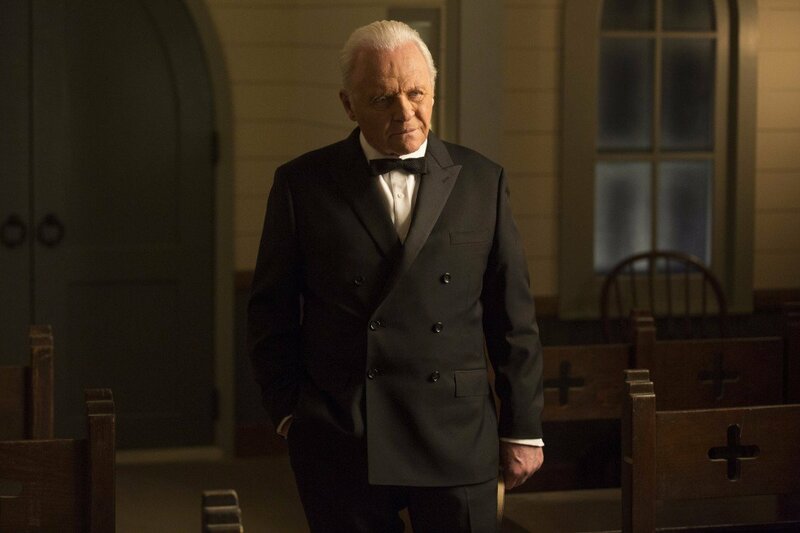 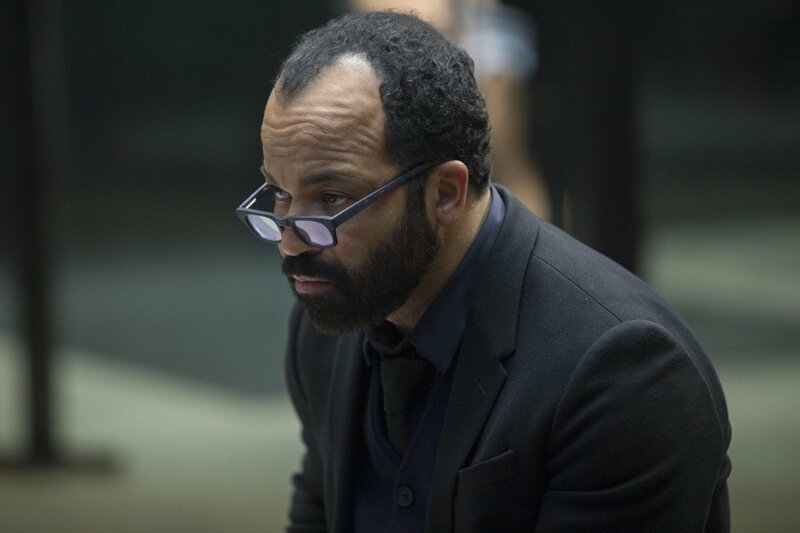 The likes of Evan Rachel Wood, Thandie Newton, James Marsden, Jeffrey Wright and Ed Harris are all also set to return, while the future of characters such as Anthony Hopkins’ Robert Ford (he was killed last season, but he could return via flashbacks or as a Host) or Jimmi Simpsons’ William remain up in the air. 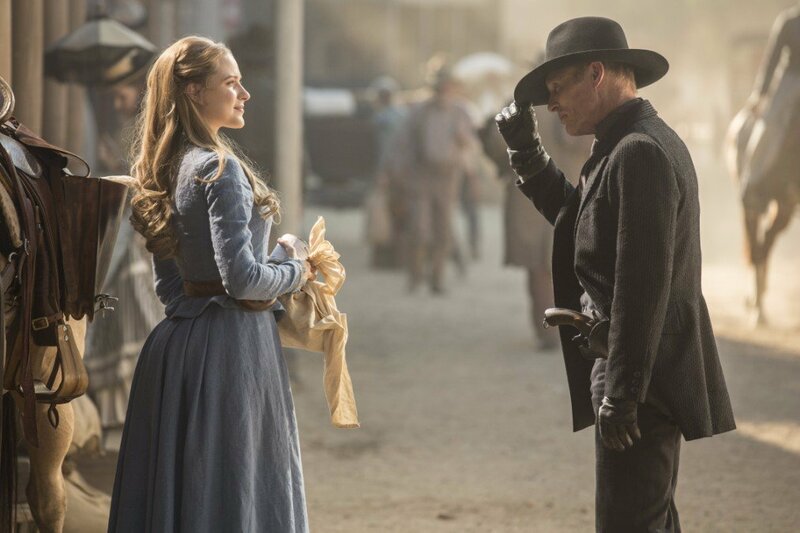 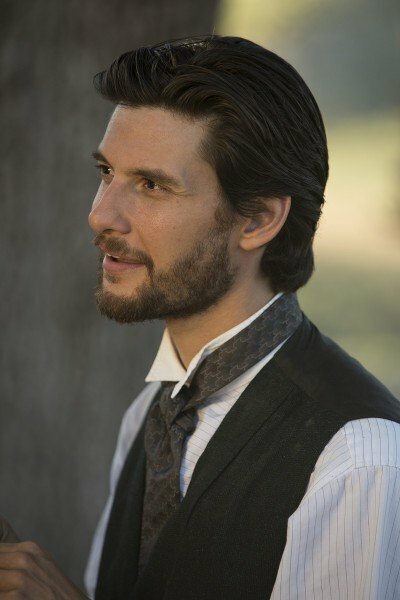 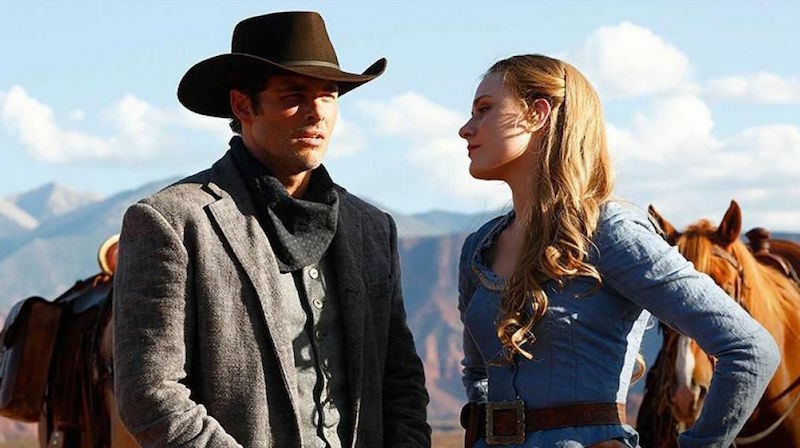 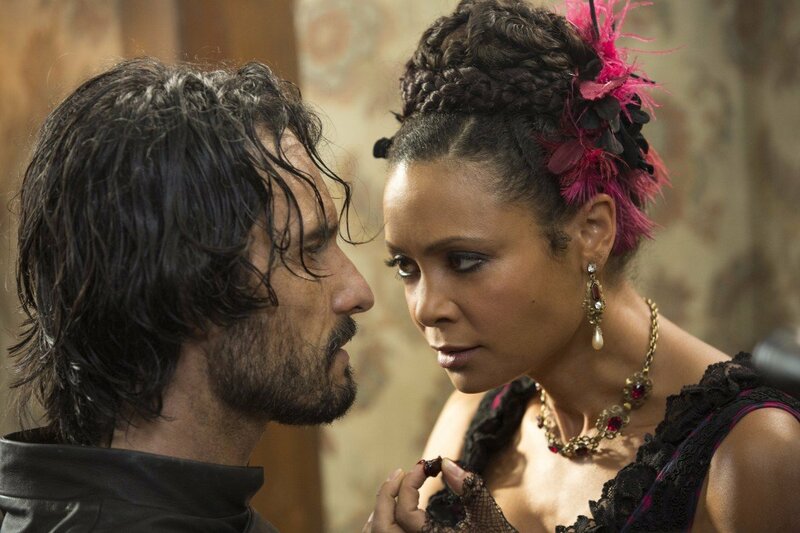 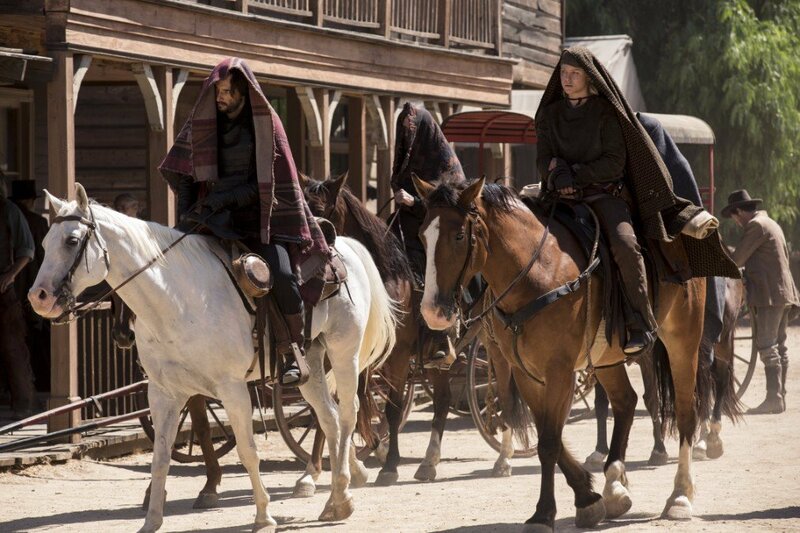 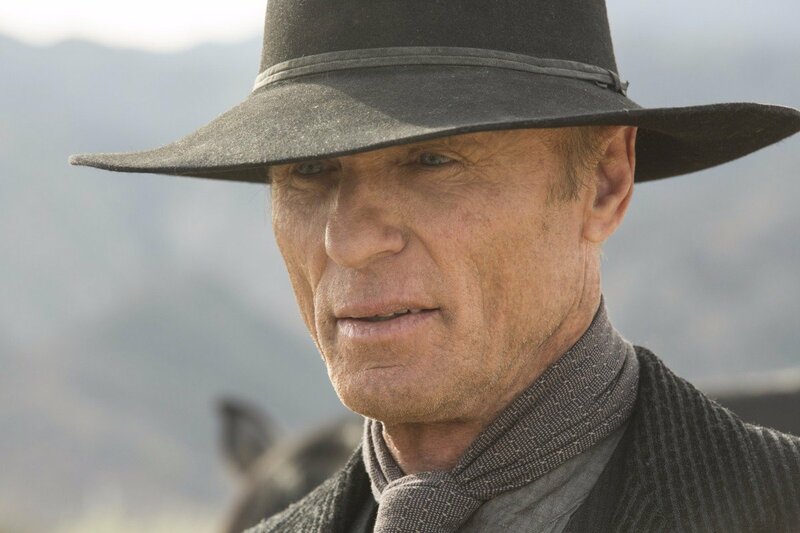 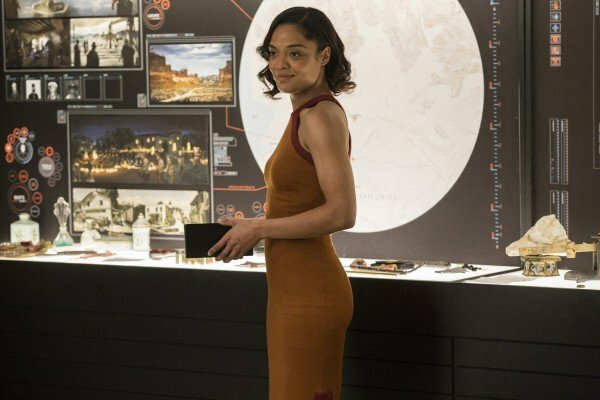 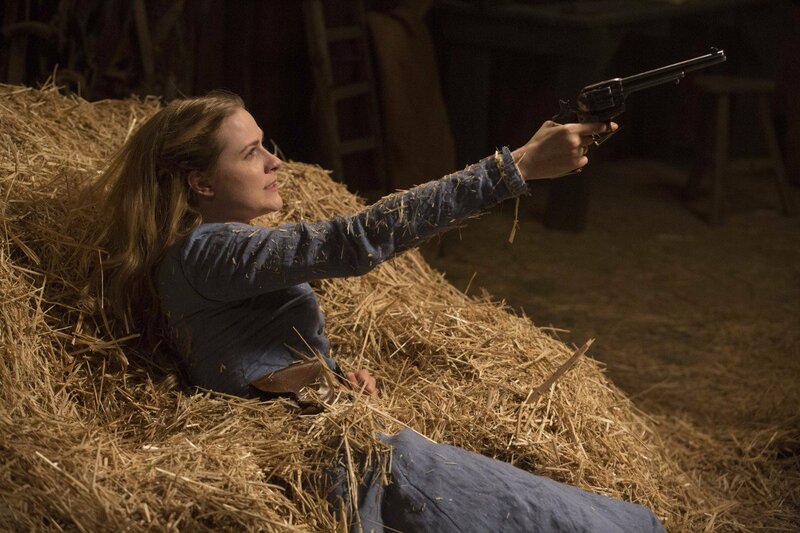 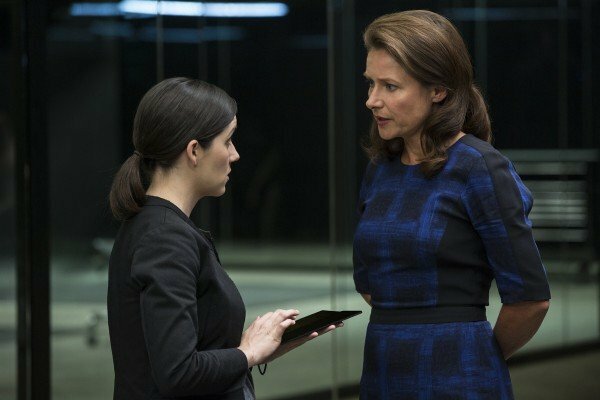 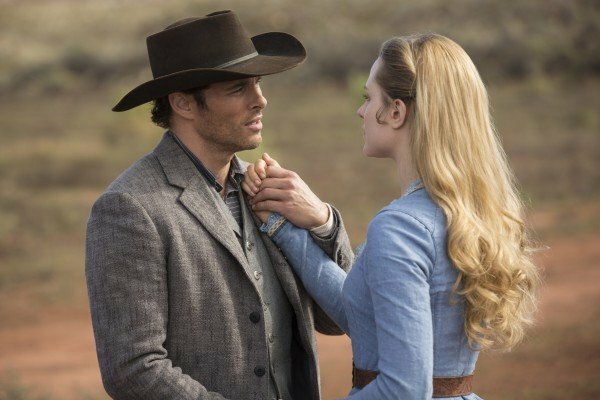 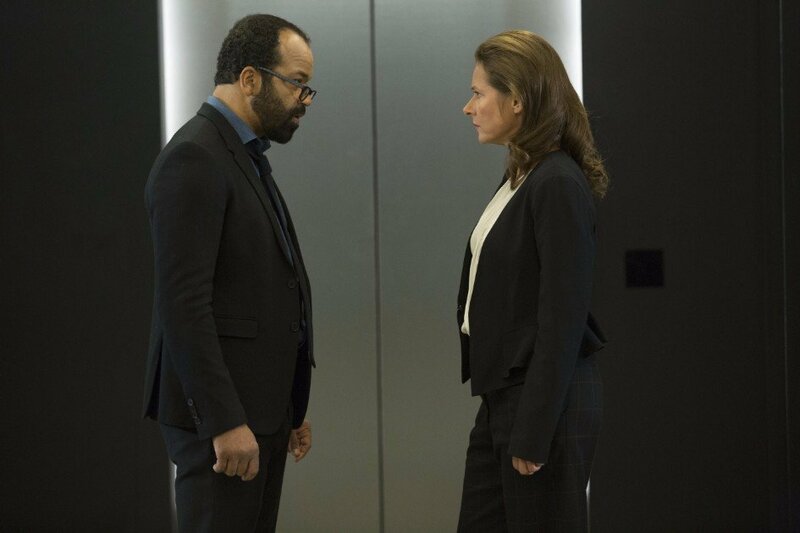 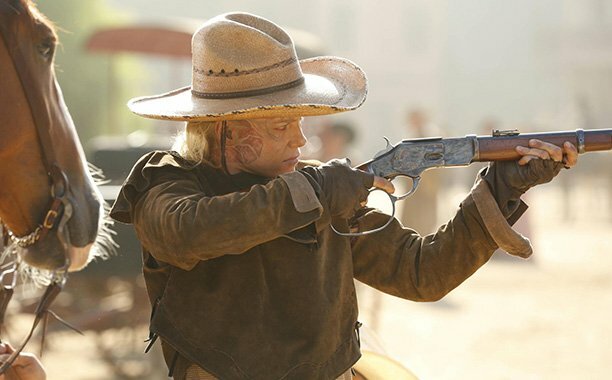 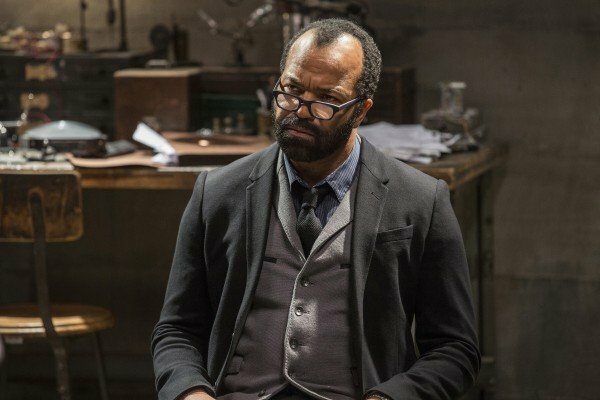 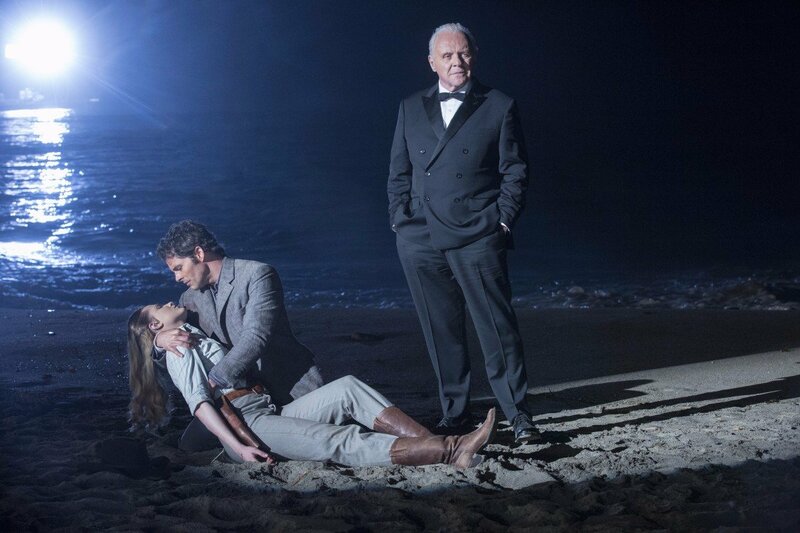 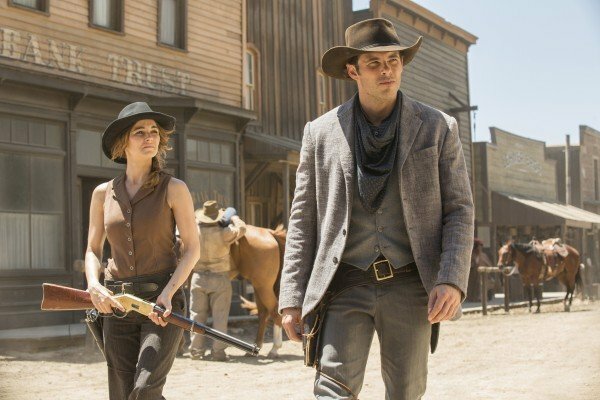 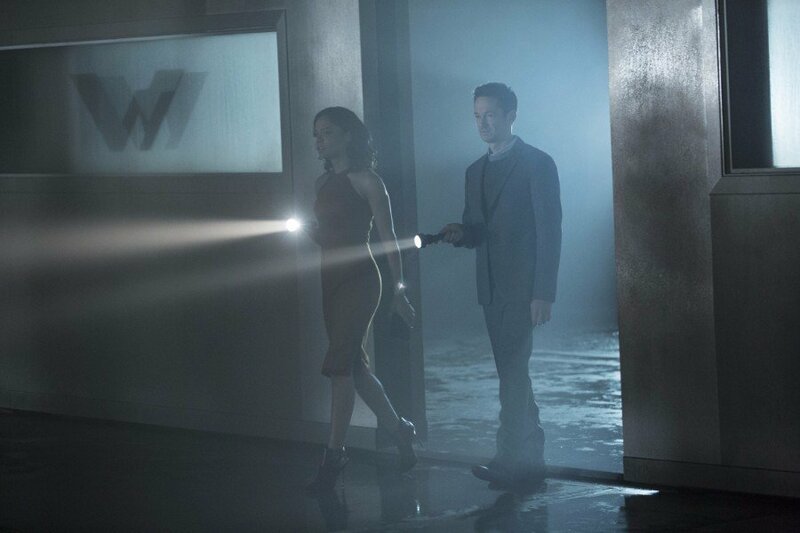 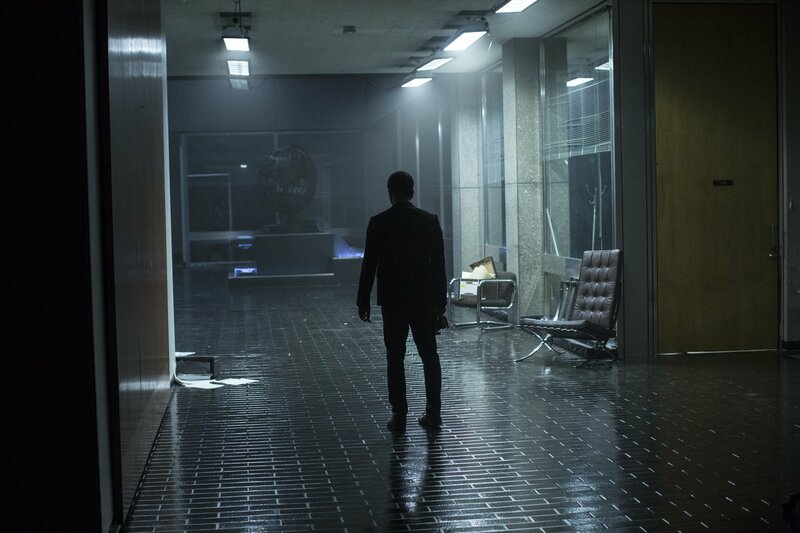 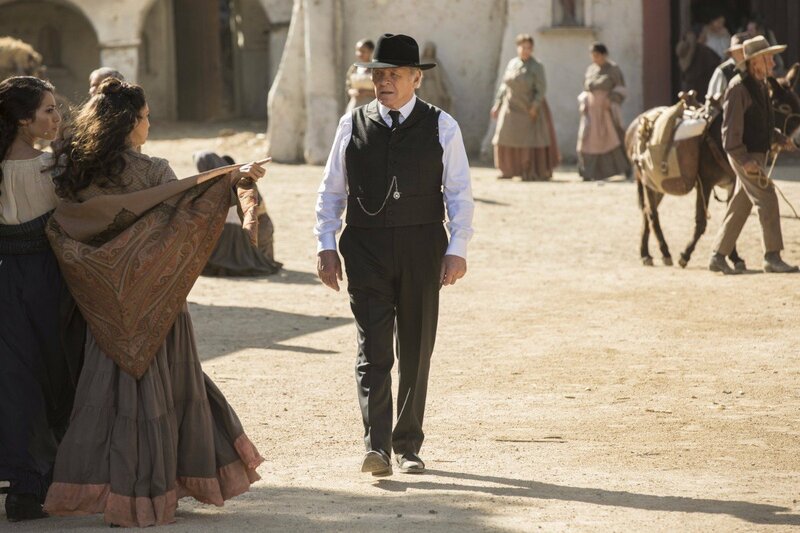 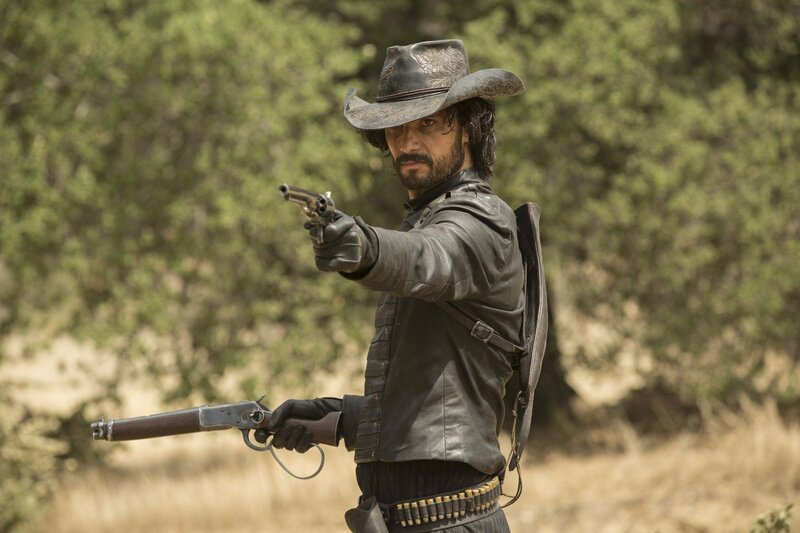 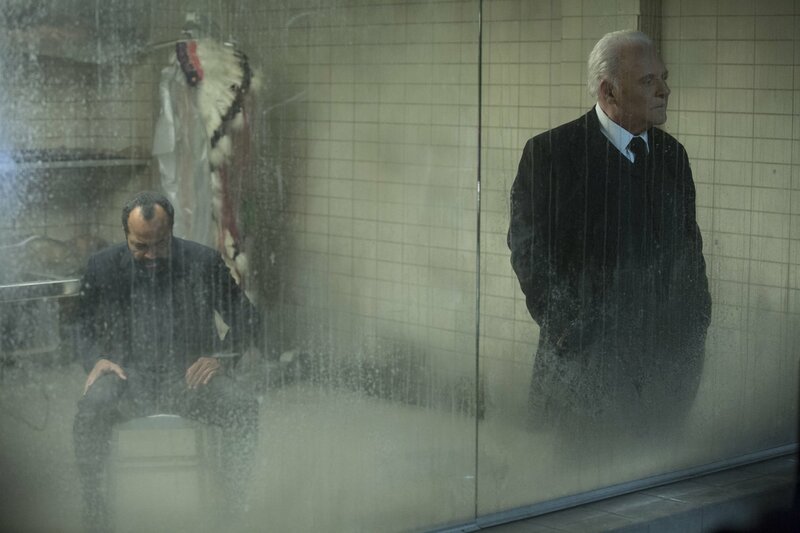 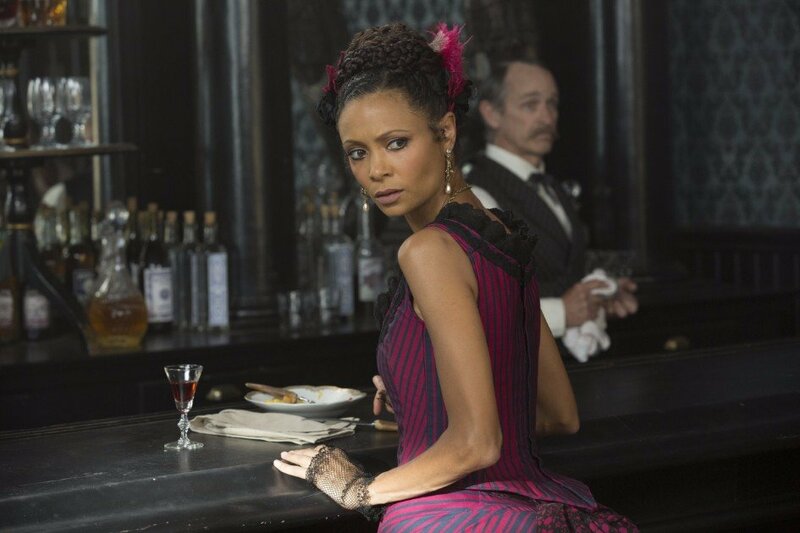 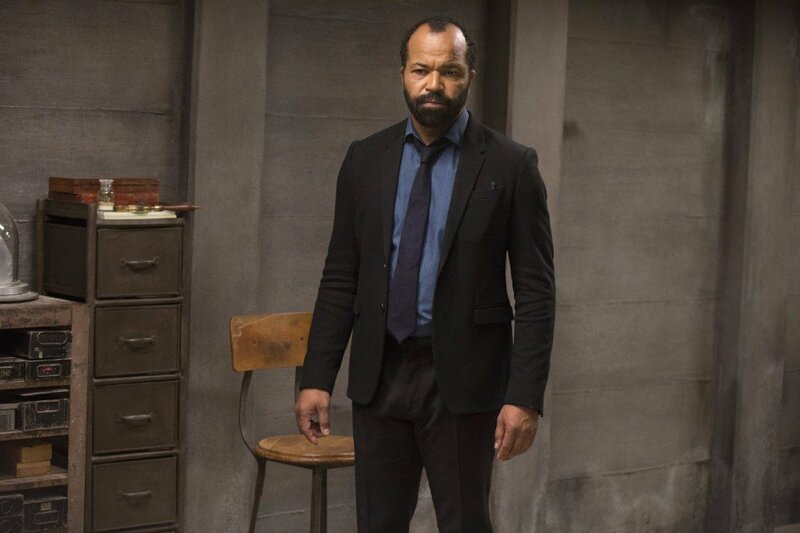 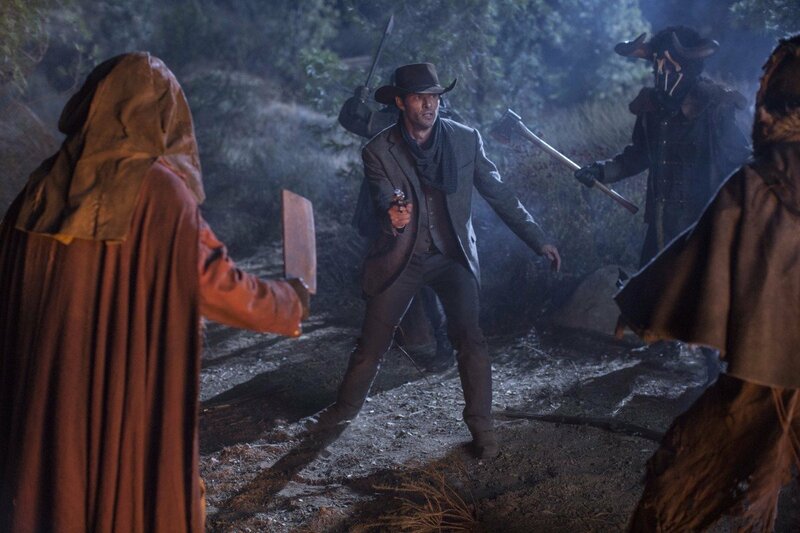 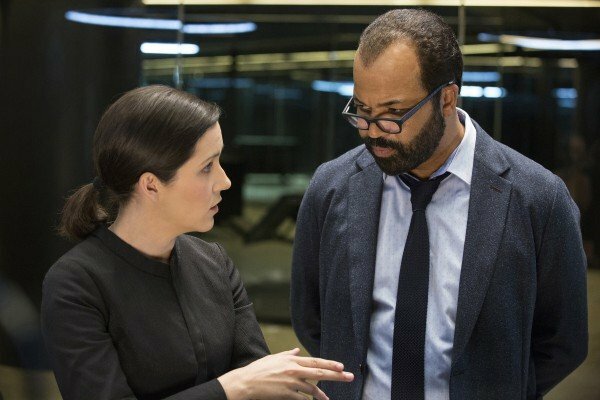 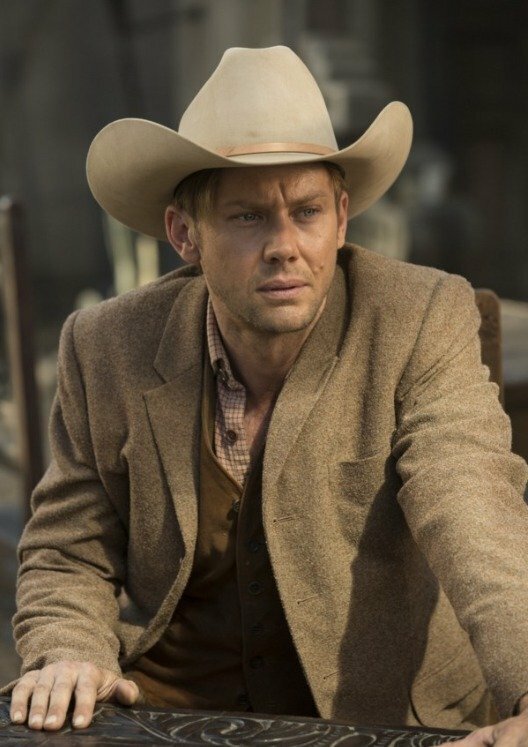 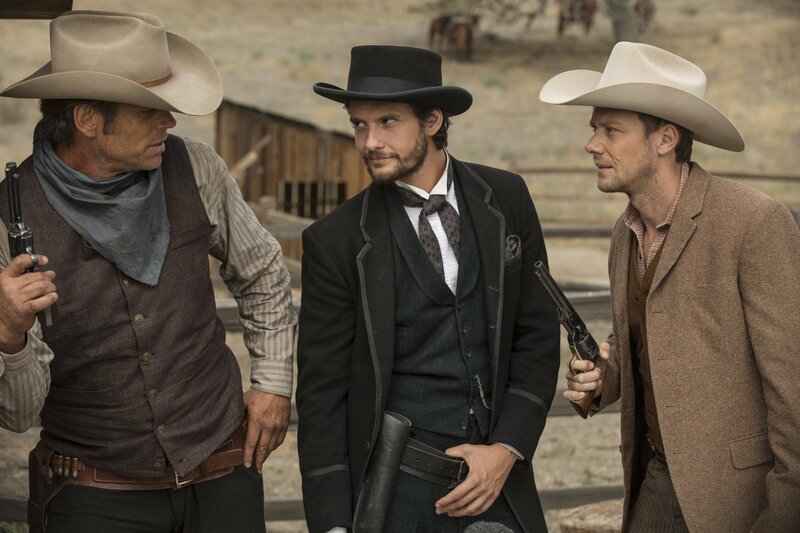 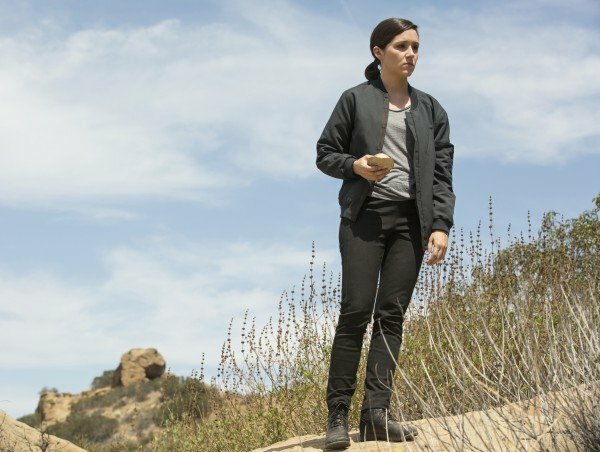 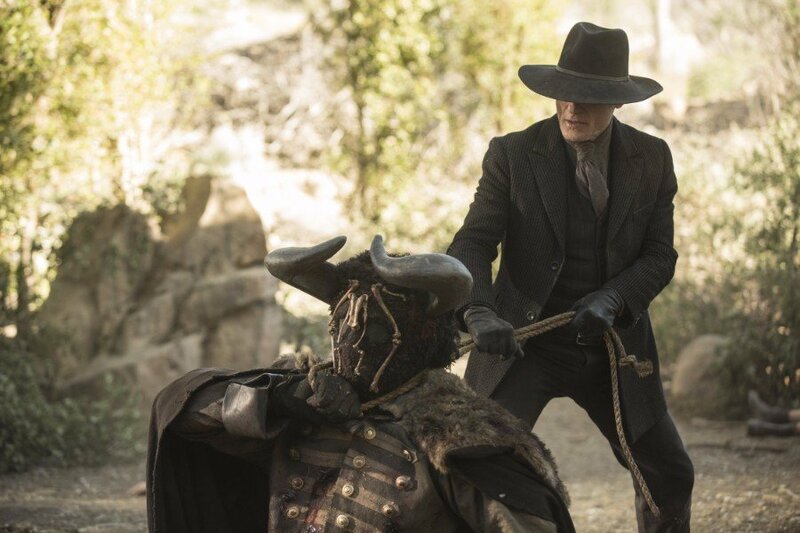 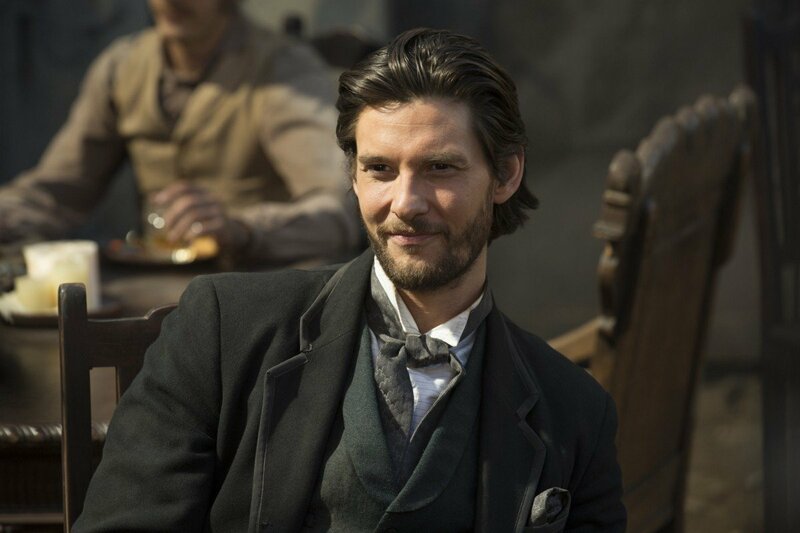 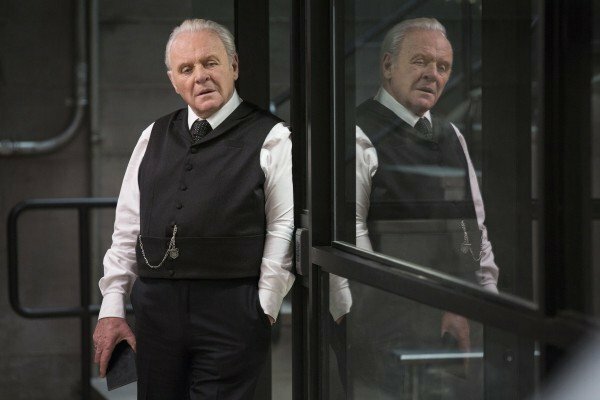 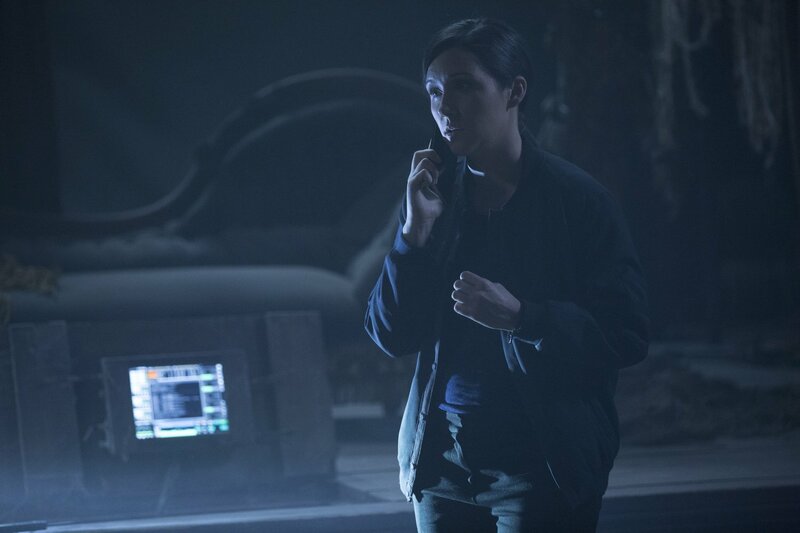 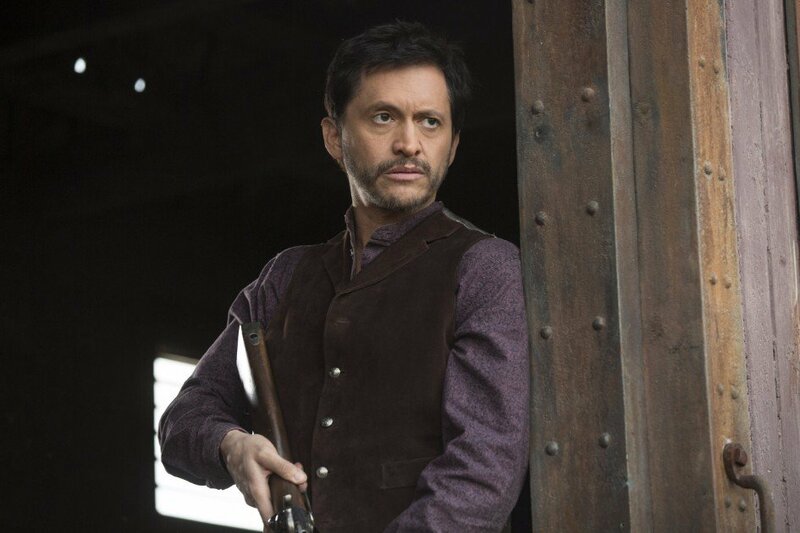 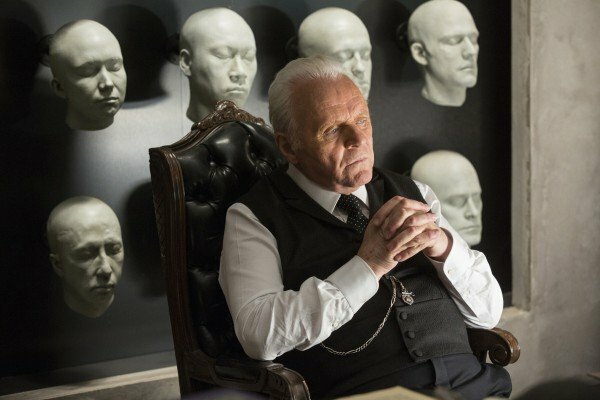 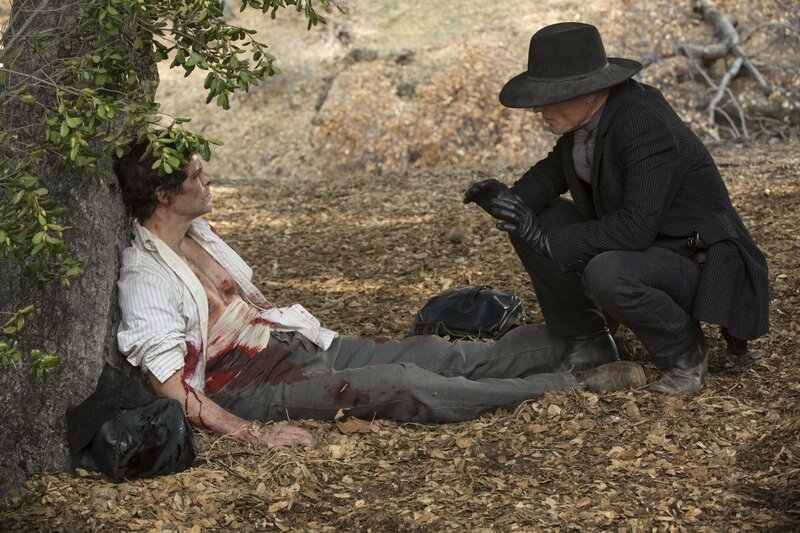 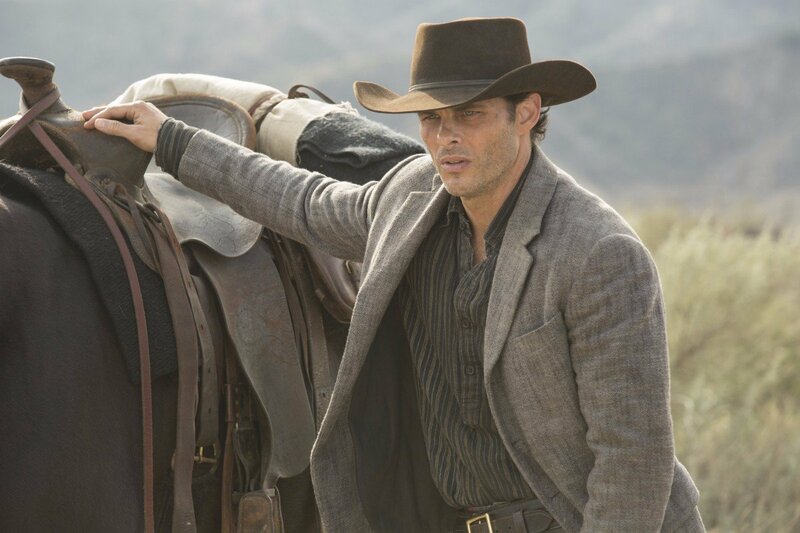 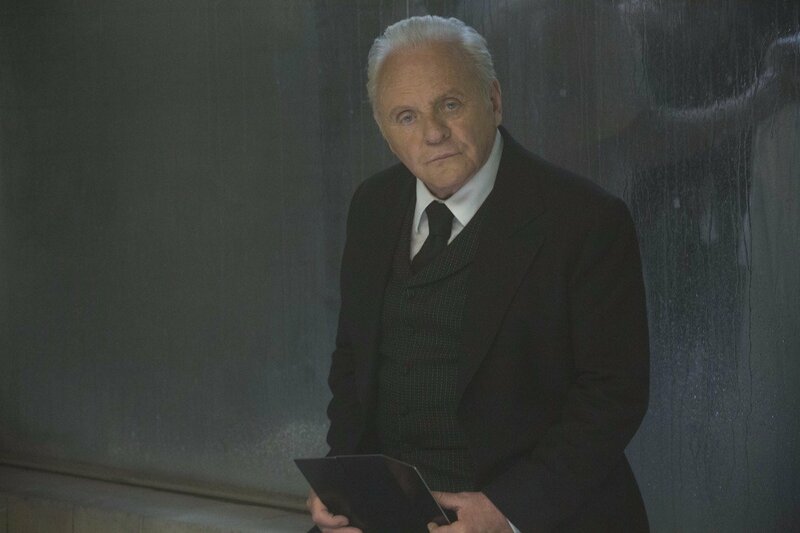 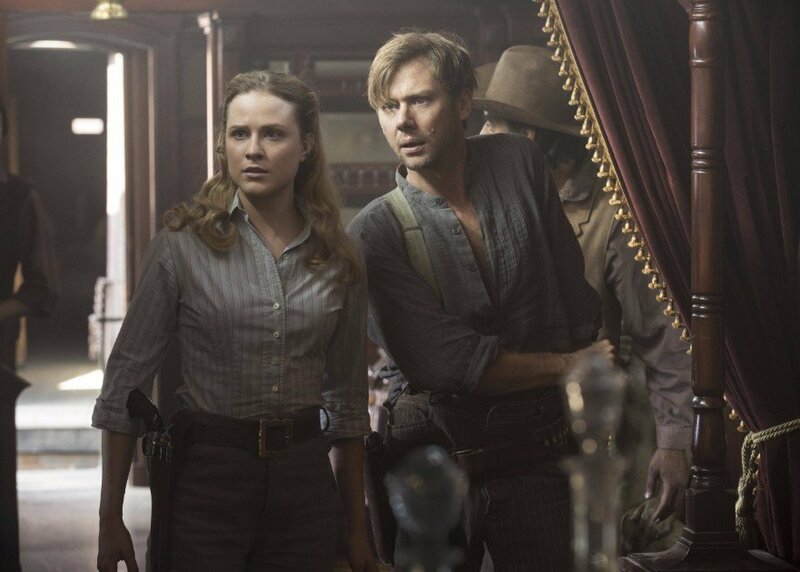 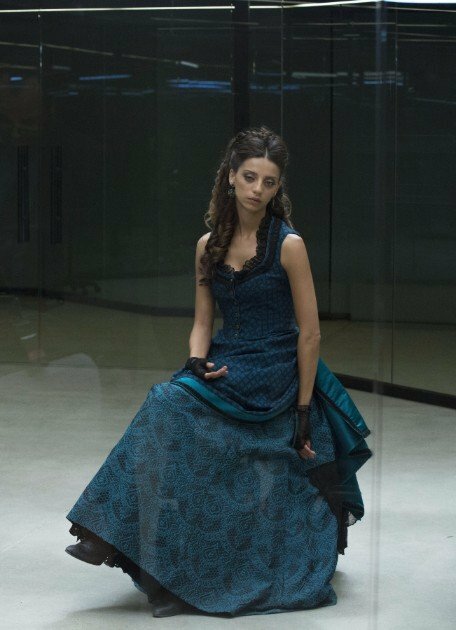 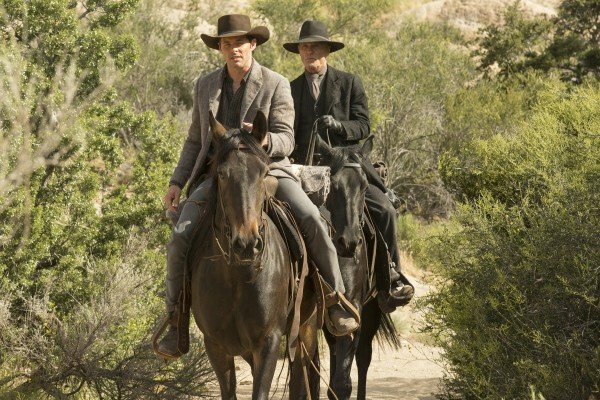 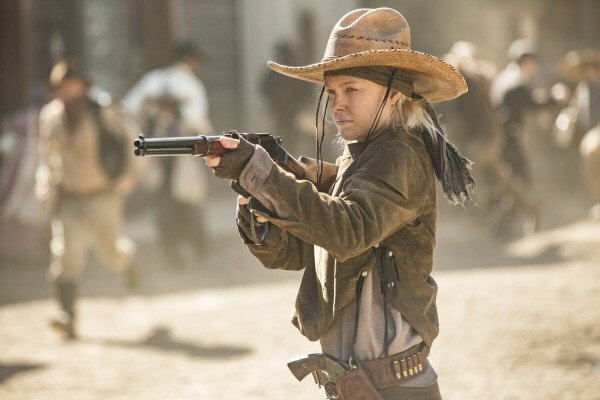 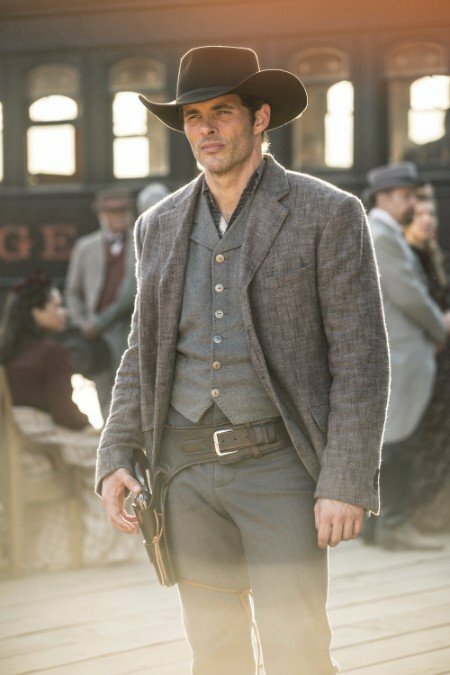 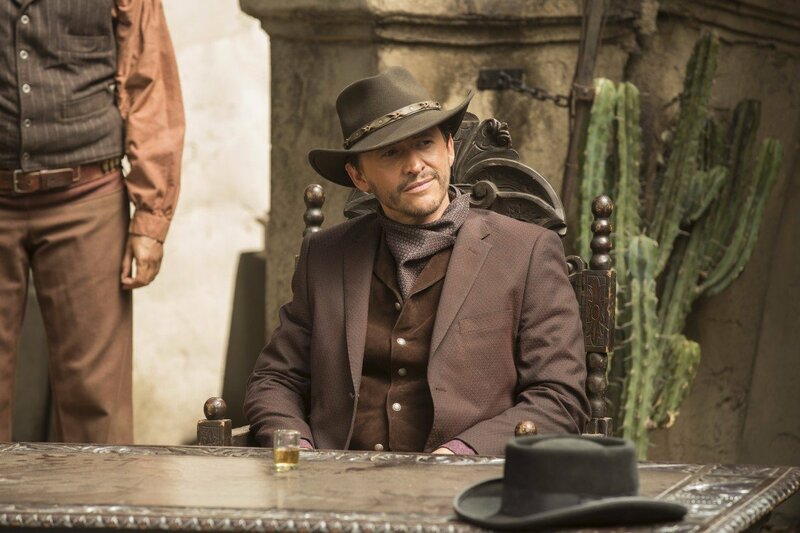 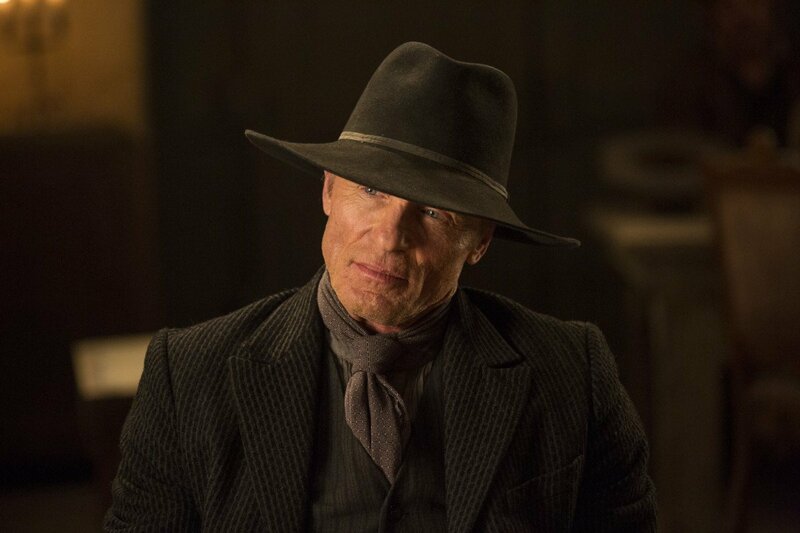 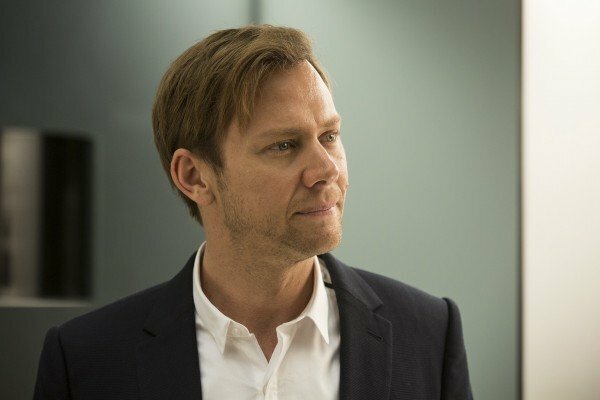 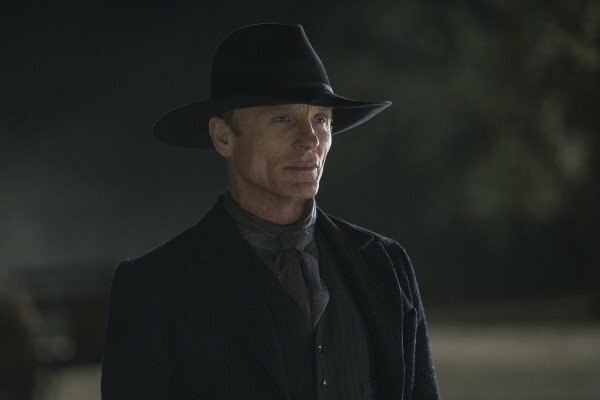 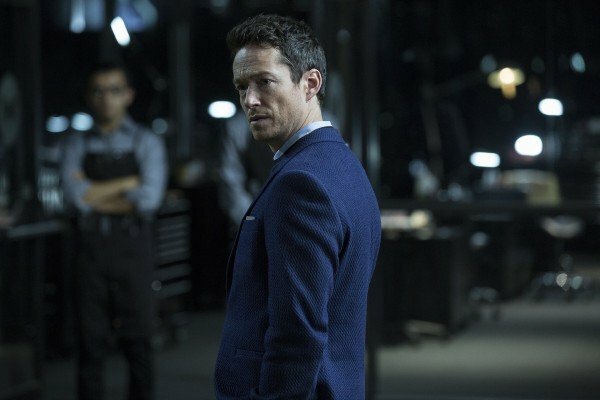 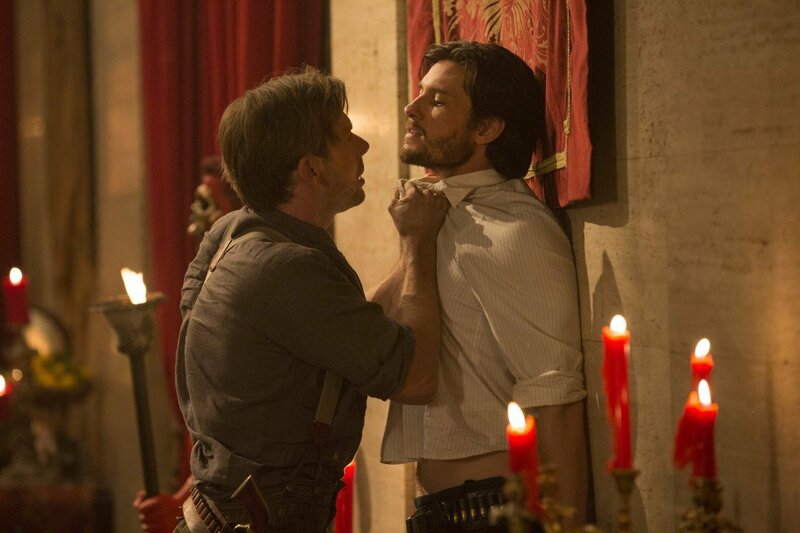 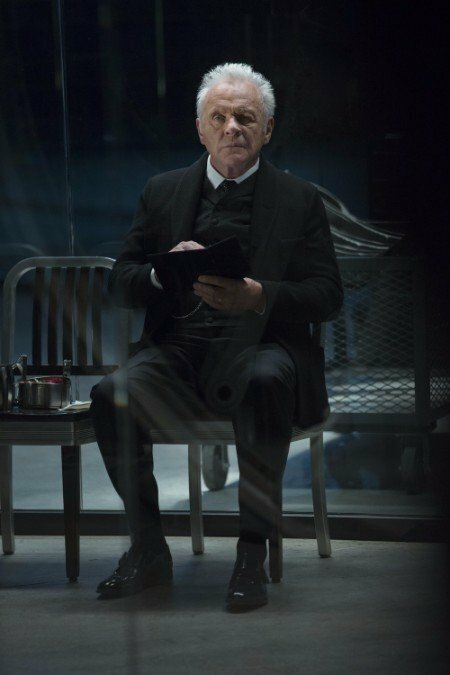 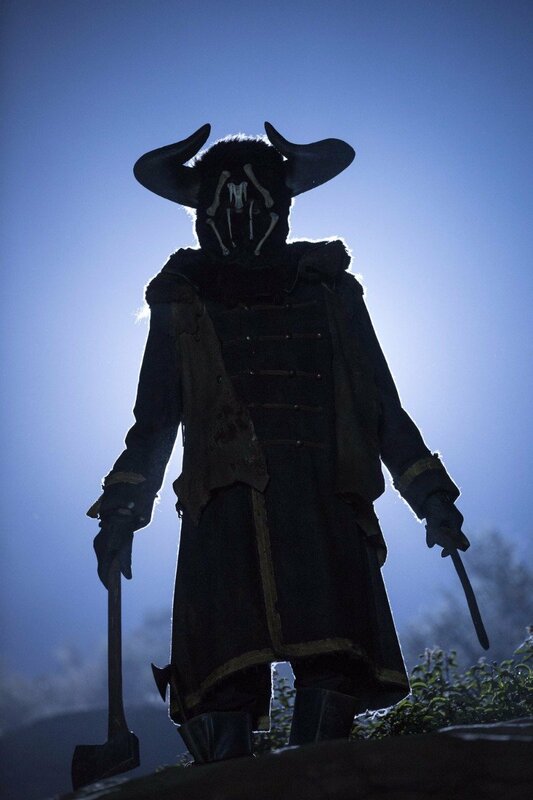 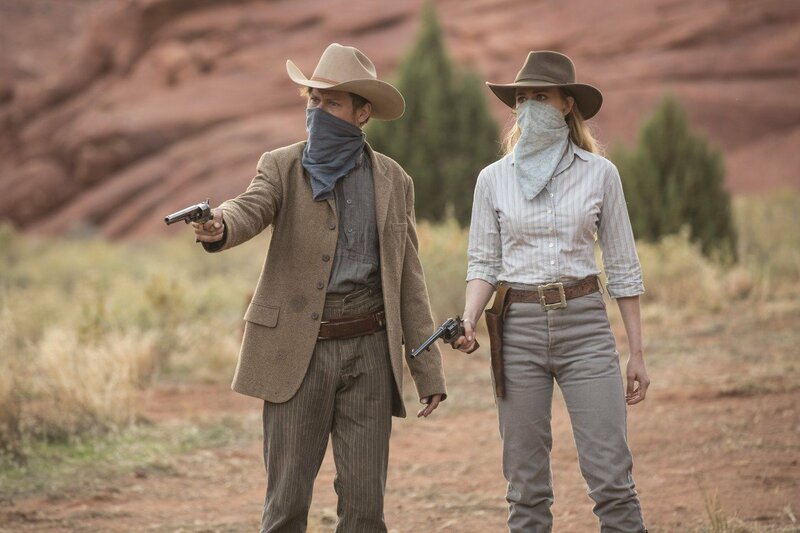 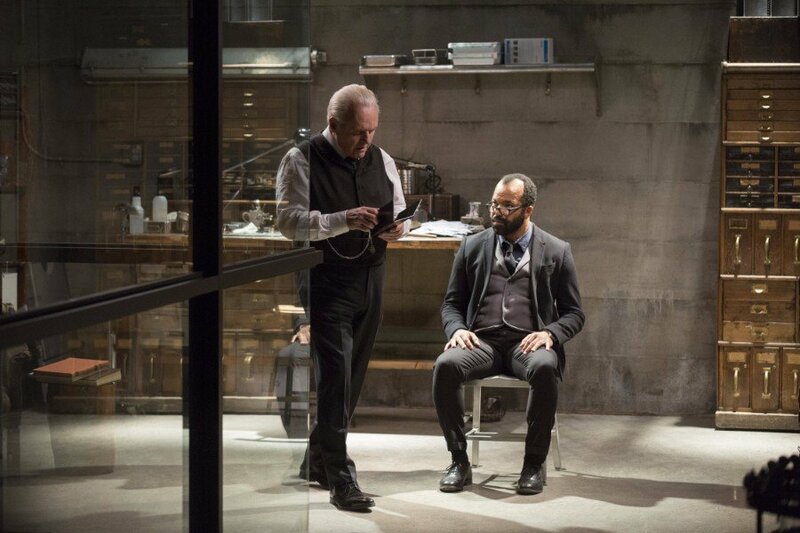 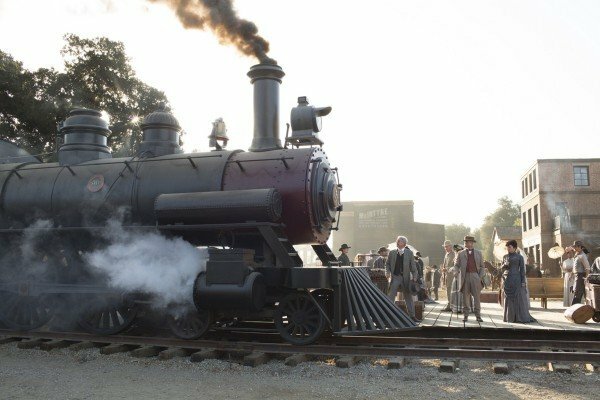 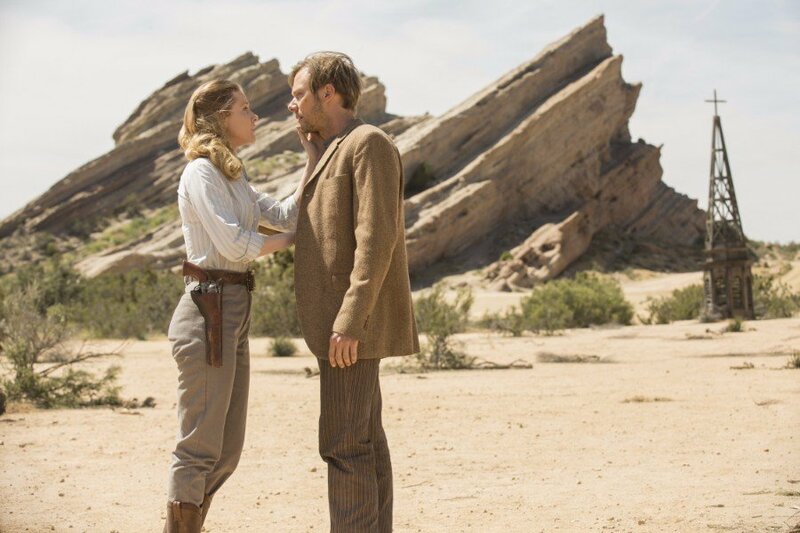 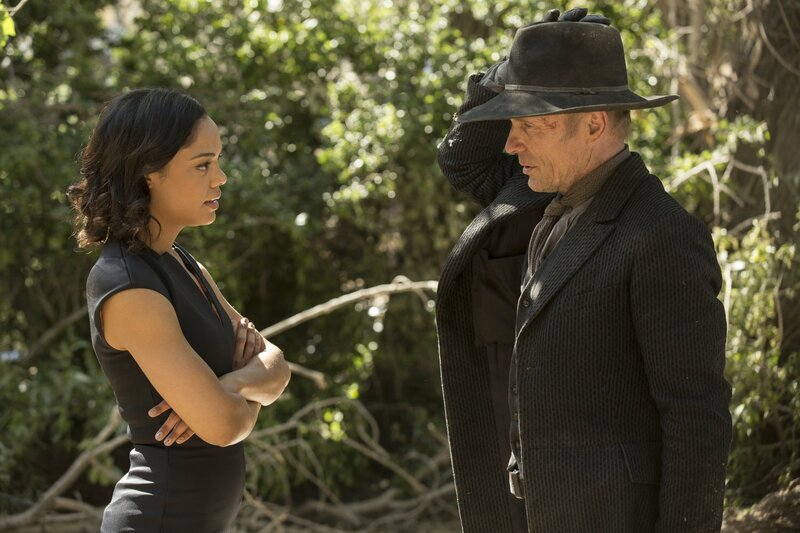 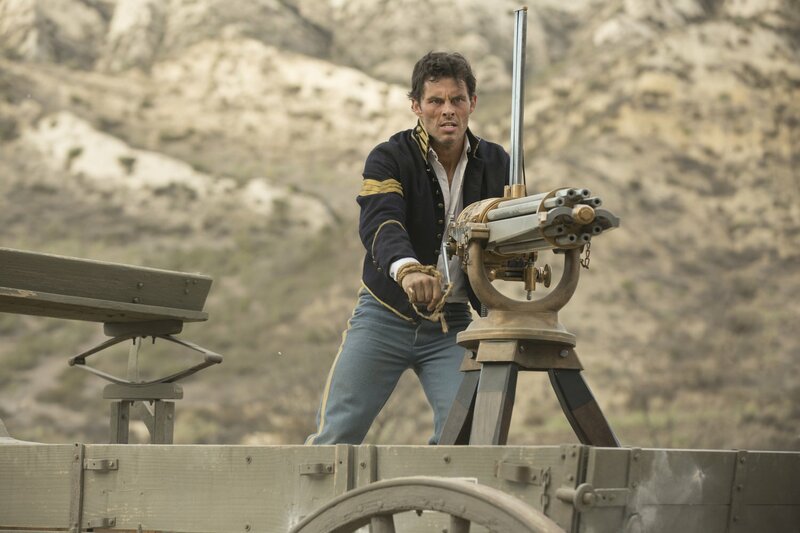 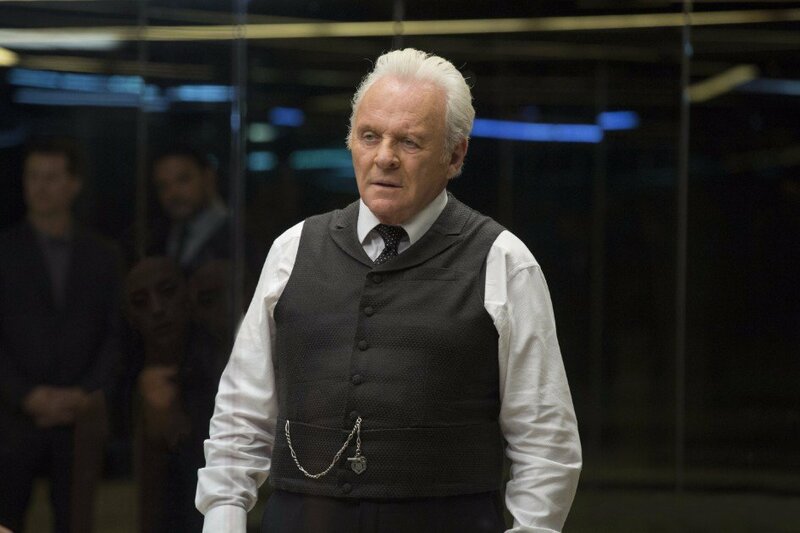 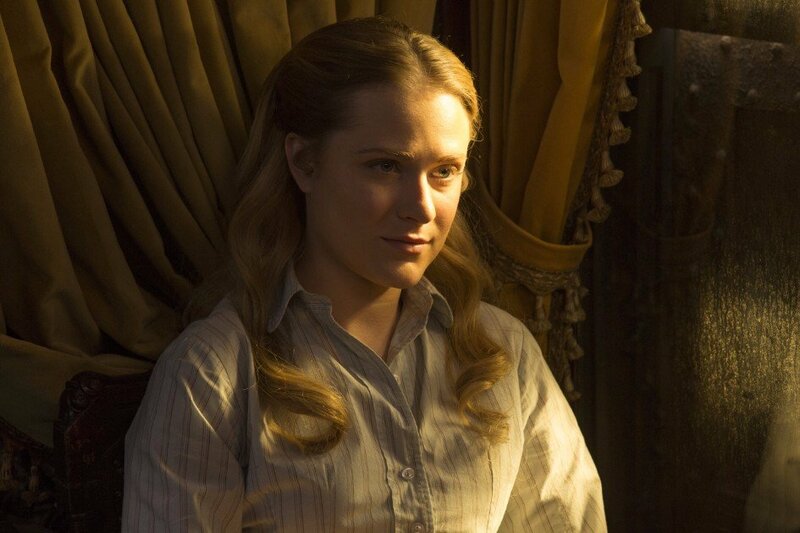 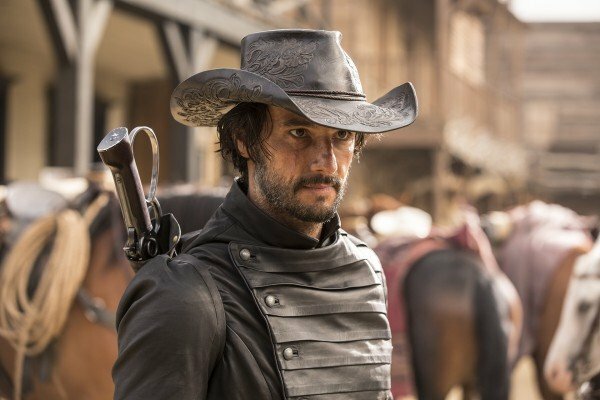 Sadly, the filming start date makes it unlikely that any new footage from season 2 will be shown off at San Diego Comic-Con later this month, but the series will have a presence there, as the Westworld panel takes place on July 22nd, and we’ll be bringing you all the latest updates from the convention as and when they arise.